Hi I am a Travel Blogger and Editor . I loves all kind of beautiful lifestyle . Hotels , hot places / must see , different continents destinations: Europe , Asia, USA Afrika . Reviews of the luxury hotels & resorts and provides Travel destinations tips. 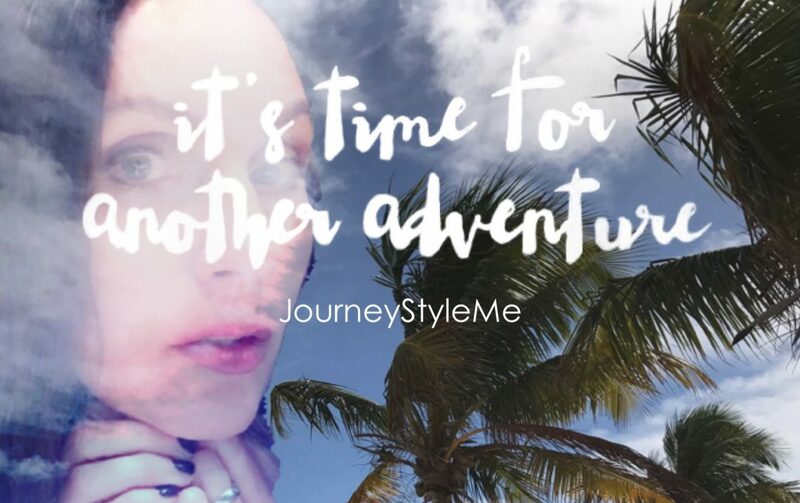 The pics are taken by JourneyStyleMe all rights reserved . But also I love nice places hotspots , Restaurants, Bars, Clubs to write a review about . The language is german and english . For business inquiries, advertising, interwiews, collaborations and affiliate please contact me and feel free to write an e-mail. Go ahead and talk to me !